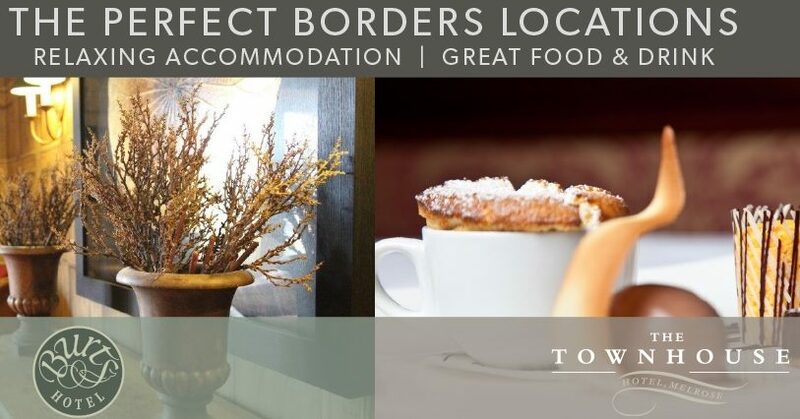 Enjoy a special Winter Break AT BURTS AND TOWNHOUSE HOTELS this winter. Their Winter offer is a very attractive 2 night Dinner, Bed and Breakfast rate from £73.00 per person per night sharing a double-bedded and/or twin-bedded room with private facilities – (£9.00 supplement per night for a single room. Maximum party size 6 people). The offer is available until the end of March and is subject to availability. Previous PostPrevious Happy New Year & Healthy Eating! Next PostNext Refill and be environmental at Demijohns!